The construction of Binbrook airfield, located on high ground 1.5 miles north-west of Binbrook village began in 1938. As an Expansion Period airfield, Binbrook was well-equipped with brick-built technical buildings and accommodation blocks, located behind its five ‘C’ Type hangars to the east, all contained within the camp itself. Due to difficulties in construction, hindered by the hilltop location, it was not until 27 June 1940 when the airfield opened as a bomber station within 1 Group. Binbrook was still a grass-surface airfield when on 3 July 1940, 12 Squadron and 142 Squadron arrived home from their withdrawal from France. As part of the RAF Advanced Air Striking Force (AASF), their Fairey Battle light bombers had suffered badly at the hands of the Luftwaffe. Both squadrons converted to Wellington bombers in November 1940. On 26 September 1941, 142 Squadron left Binbrook for Waltham (Grimsby). 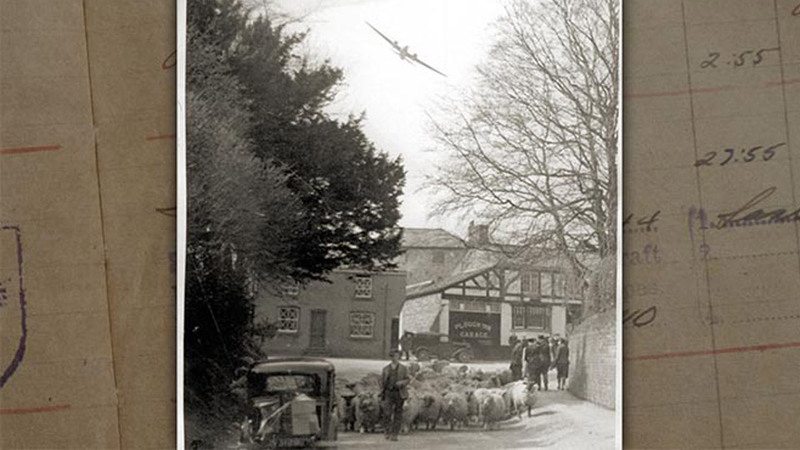 The night attacks were continued by 12 Squadron until it too, left Binbrook for Wickenby on 25 September 1942. Following their departure, work commenced on upgrading Binbrook to Class ‘A’ Standard. On 14 May 1943, 40 Squadron, Royal Australian Air Force (RAAF) arrived, having been transferred from Brieghton, Yorkshire. They were the only Australian squadron in the 1 Group and remained at the airfield until the end of the war, leaving for East Kirkby 27 July 1945. 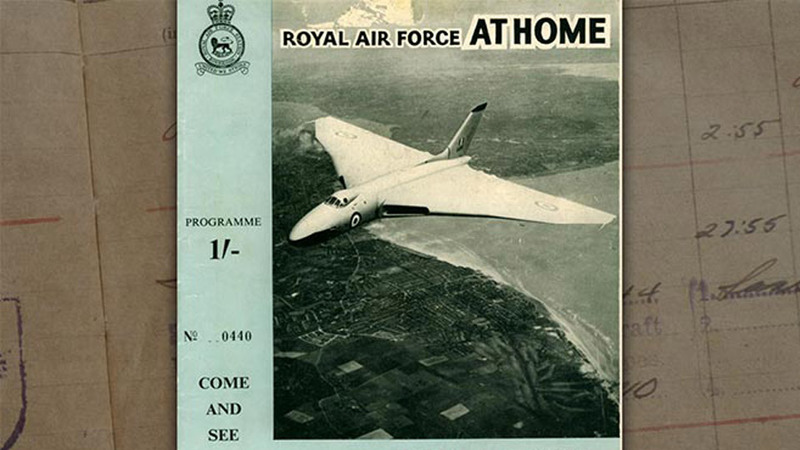 Binbrook was retained as an RAF station and saw continuous use until 12 July 1992 when the station closed. Post-war development saw many changes, notably the extension of the main runway to 2,500 yards. Overall, the character of the Expansion Period has been preserved, with many of the 1938 buildings still visible today.